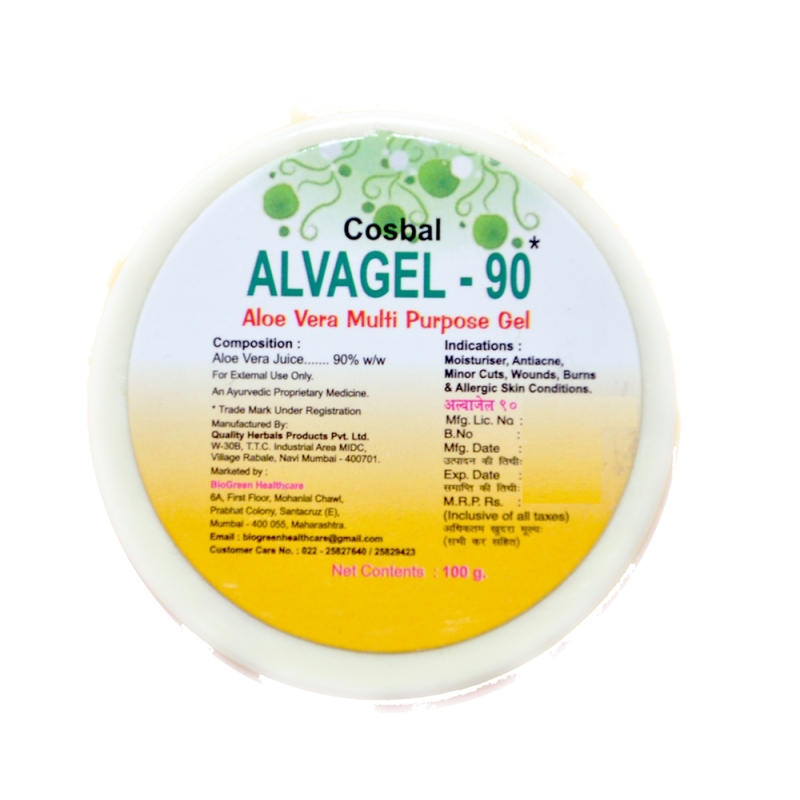 Buy Aloe Vera Cold Cream Online from Biogreen Healthcare – India’s largest Ayurvedic Products Online store. 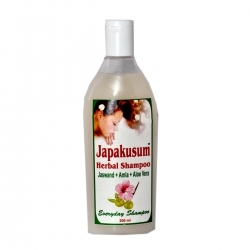 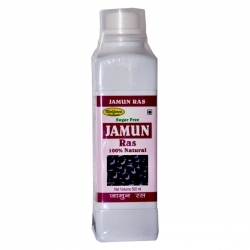 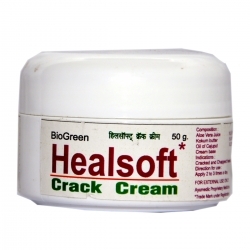 This is specially created skincare product which is widely used to cure several skin related problems. 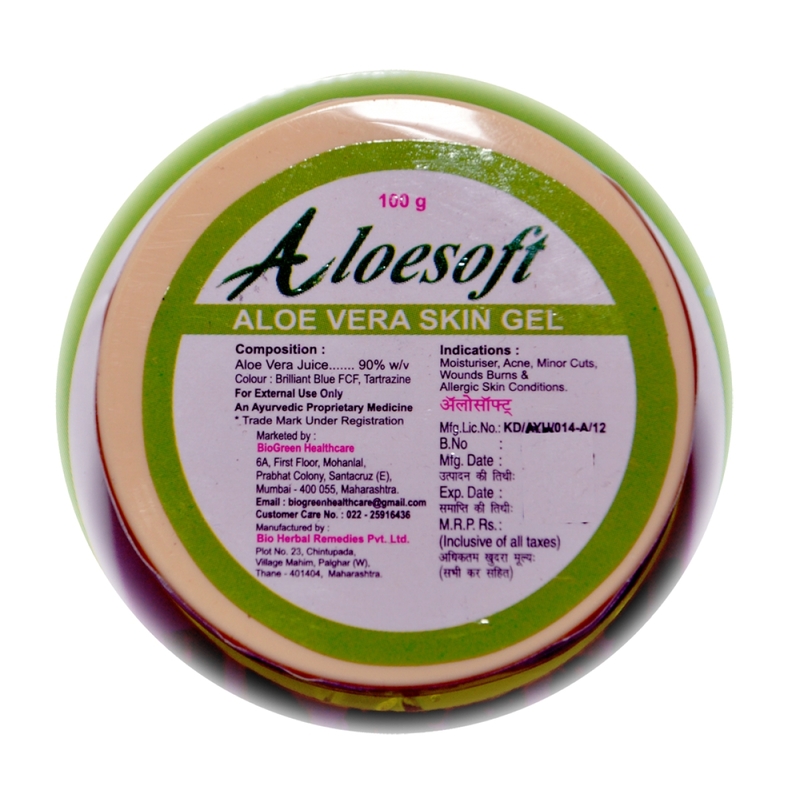 As it contains around 95 % of water, it acts as an excellent moisturizer. 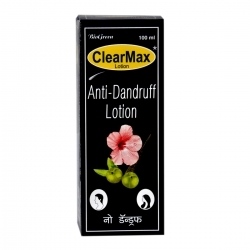 Owing to this property, it helps in curing sunburns. 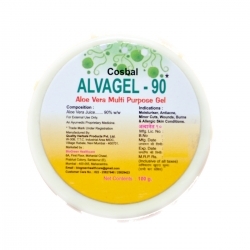 Another ingredient of aloe is Auxin and Gibberellins. 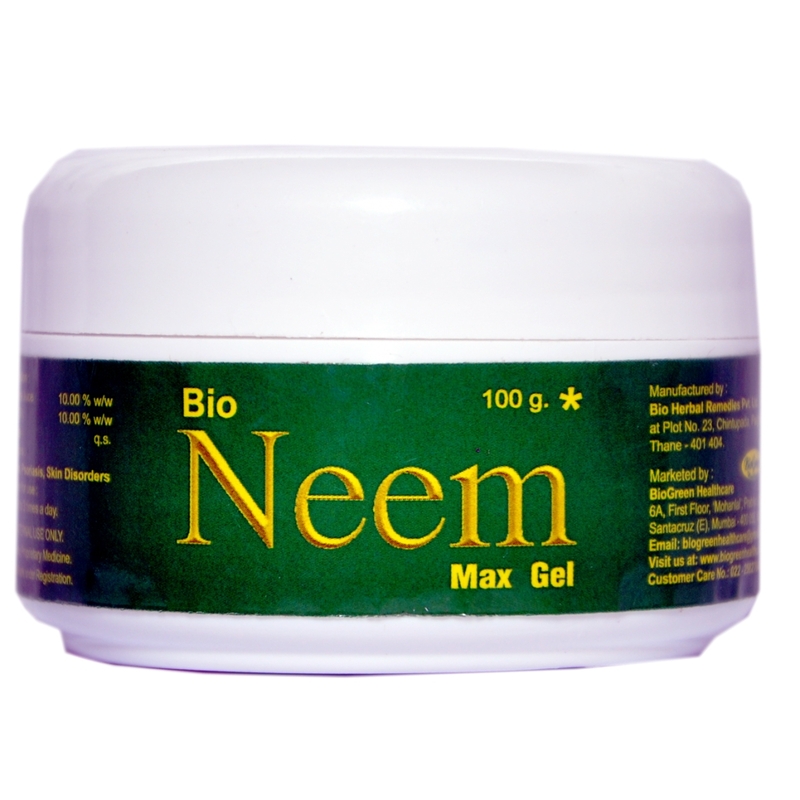 These protect the skin from bacterial infection and provide nourishment to the injured skin cell. 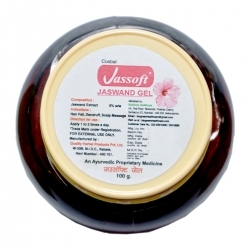 As it also contains more than 23 acids which help in protecting skin from the harsh weather condition. 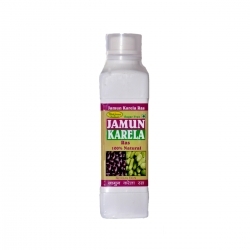 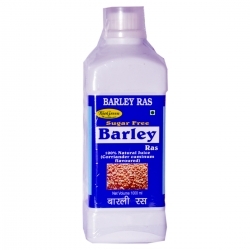 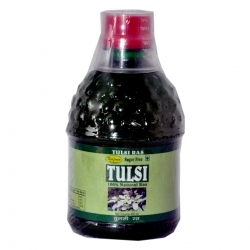 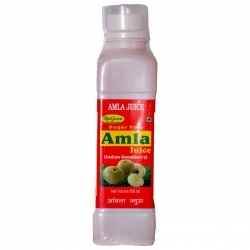 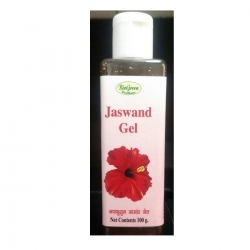 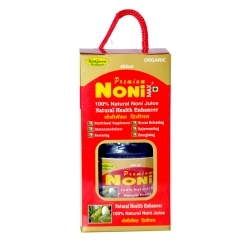 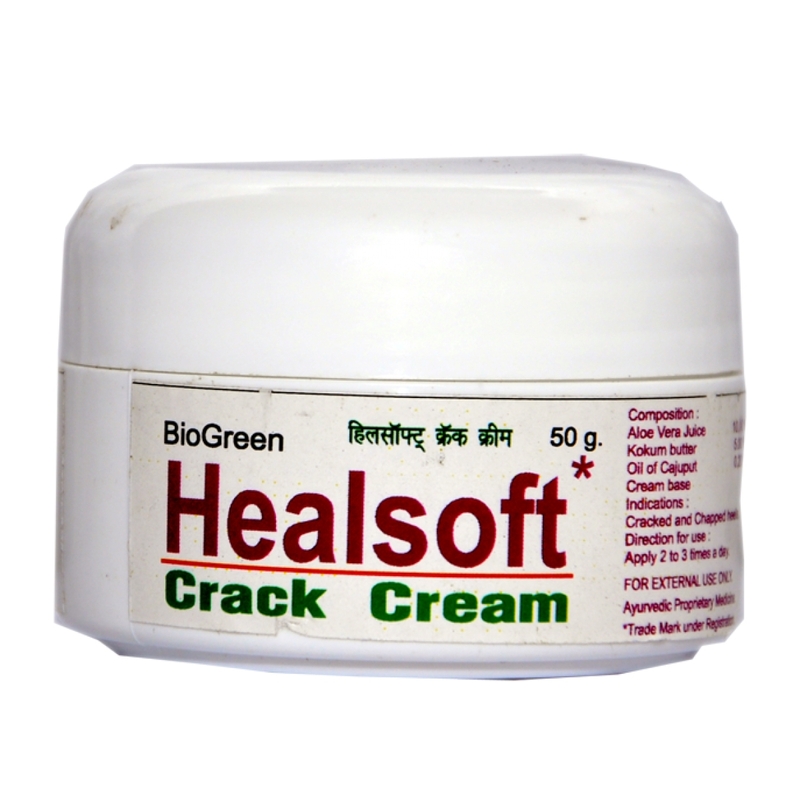 We are counted among the noteworthy Herbal Cold Cream Manufacturers from Mumbai, India. 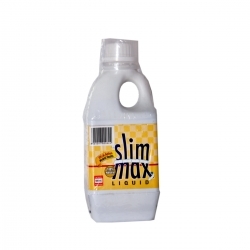 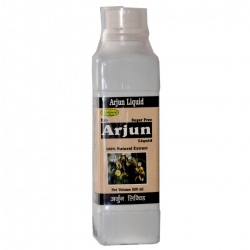 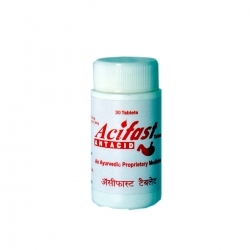 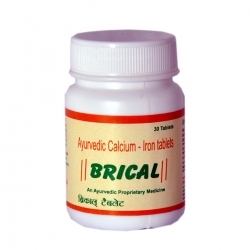 Our products are developed at our factory under the strict vigilance of the researchers. 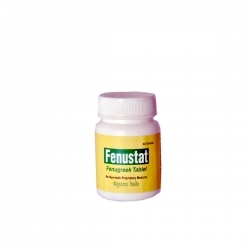 As we have used premium grade naturally occurring substances, the use of this will not offer any side effect.